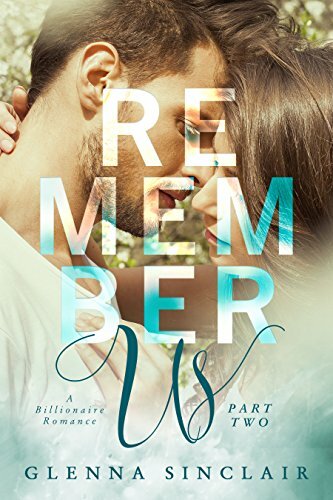 [PDF] Remember Us: A Billionaire Romance (Part Two) | Free eBooks Download - EBOOKEE! Description: Physically, Harleyâ€™s better. Her collar bone and her ribs are healed, her leg reduced to a boot rather than the bulky cast that kept her relegated to a wheelchair. But this Harley defied her fatherâ€”something my Harley never would have done. Sheâ€™s different, but there are sparks of the old Harley. She finishes the mural she began months and months ago at the community center my friend, Margaret, is opening. Too bad she doesnâ€™t remember planning it out, sketching it in our bed in the middle of the night when she couldnâ€™t sleep. But Iâ€™m glad she doesnâ€™t remember why we werenâ€™t together the morning of her accident. No comments for "[PDF] Remember Us: A Billionaire Romance (Part Two)".